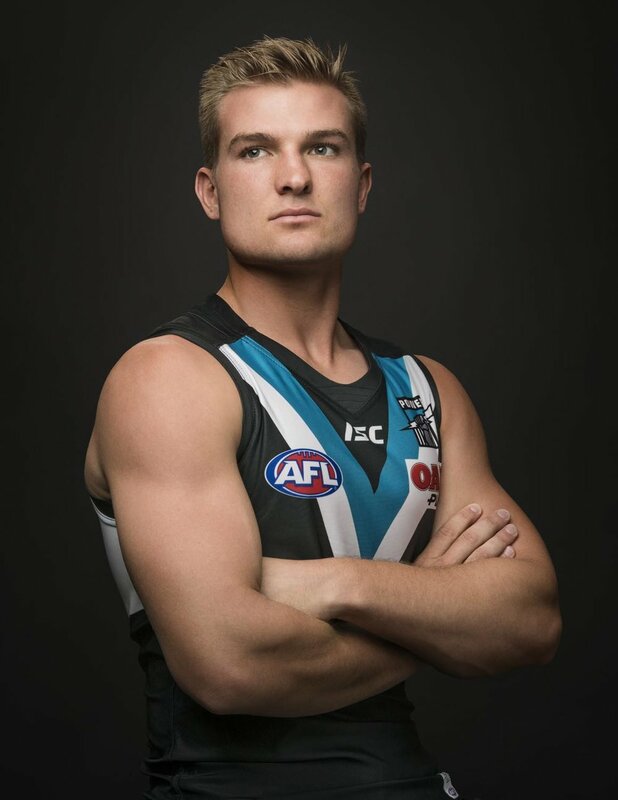 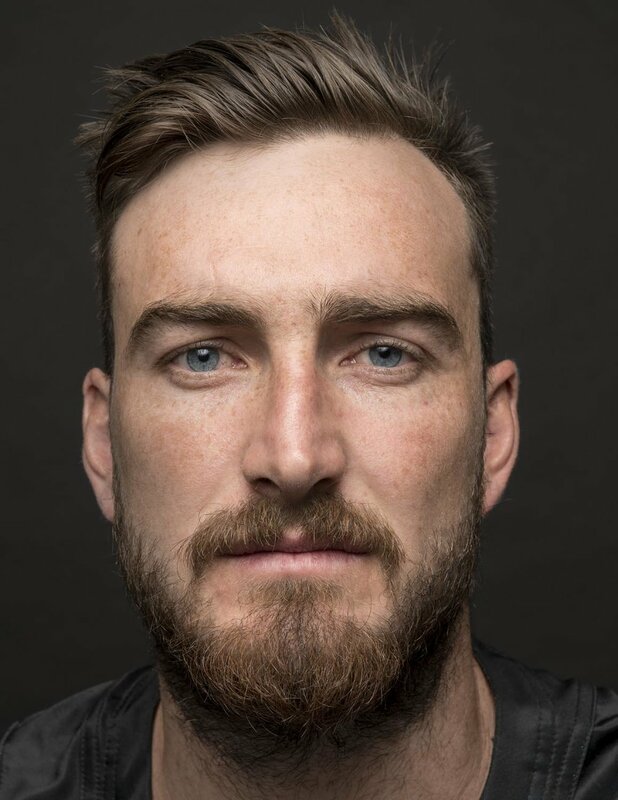 PORT ADELAIDE has launched its 2017 Membership digital campaign and TVC, using the talent of internationally renowned portrait photographer Ben Baker.The campaign features photographic portraits of more than 50 Port Adelaide current and past players, coaches, ambassadors, members and supporters. 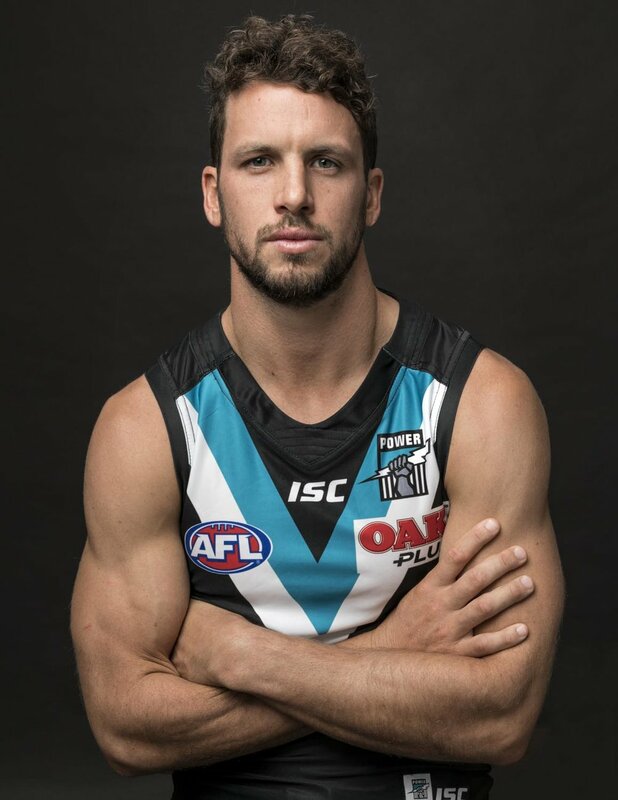 The year they became a Port Adelaide supporter is displayed alongside them. 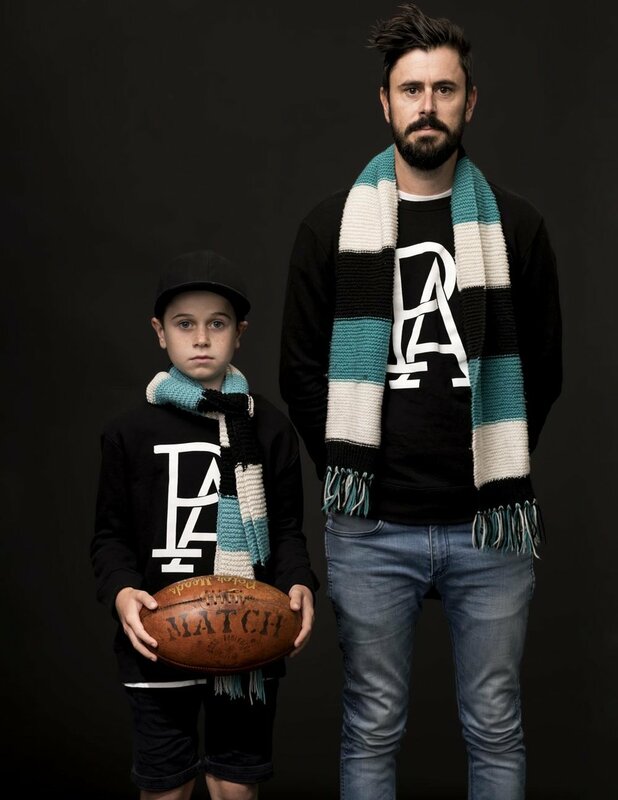 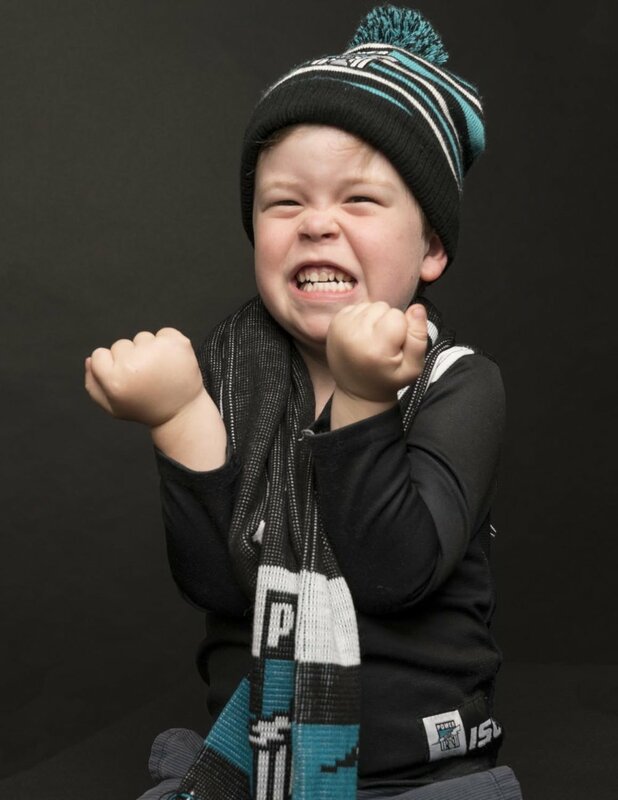 “Every Port Adelaide person has a story to tell about the moment they first began their journey with the club and we wanted to keep telling those stories through this campaign,” says Port Adelaide’s chief executive Keith Thomas. 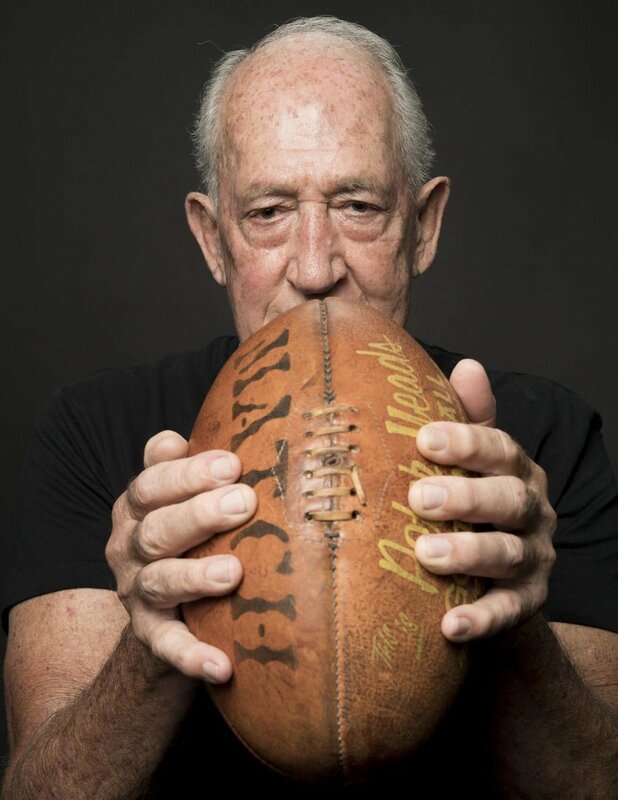 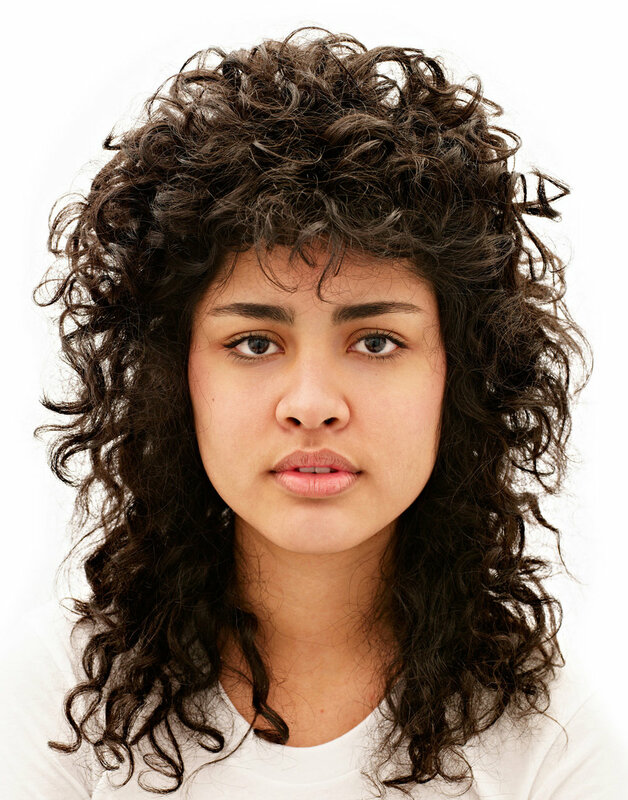 Ben Baker is an internationally renowned portrait photographer, who grew up in a house directly opposite Port Adelaide’s original club rooms on Queen Street, Alberton. 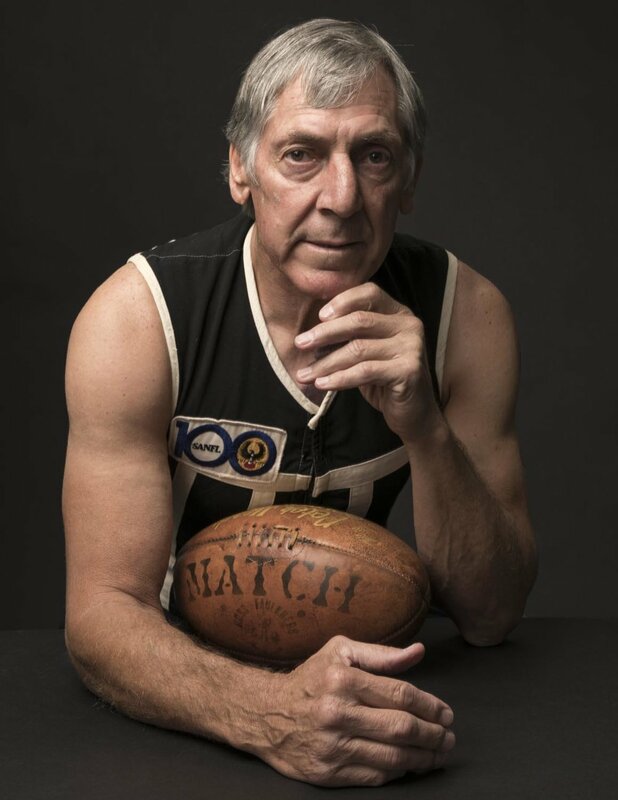 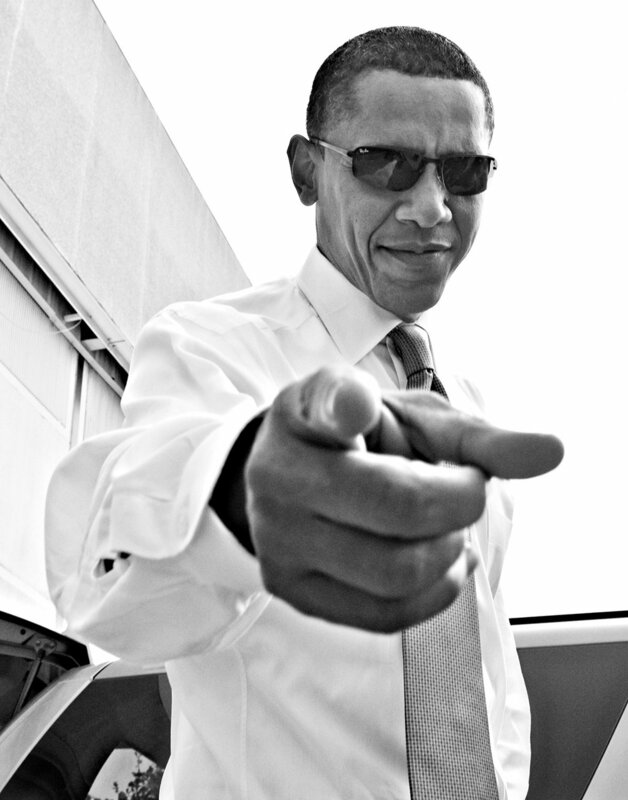 Among a successful career shooting for some of the world’s most iconic magazine titles, including Time and Fortune, and as the portrait photographer of the past four American Presidents, Baker – himself now an official ambassador for Port Adelaide - returned home to lead the photography of the campaign. 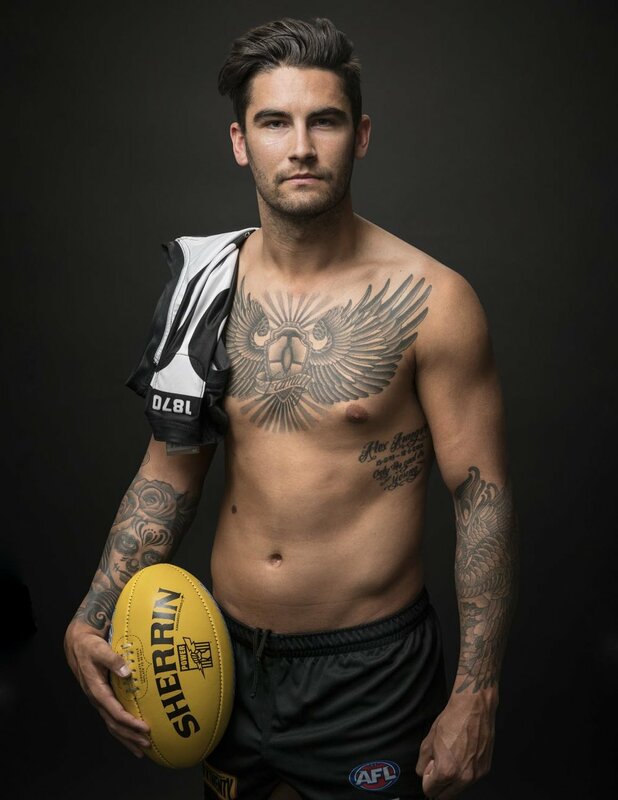 “We were privileged to have Ben Baker come to Alberton and Melbourne for the shoot as well, it’s not often a man who is a photographer for US Presidents grows up just over the road from your home ground and cheers you on in the SANFL in your club’s colours, but that’s exactly what Ben’s story is,” says Mr Thomas.